The Chivari Limewash Chair is an ever-popular event chair, as it benefits from being a comfortable, strong, stackable and easily transportable option. 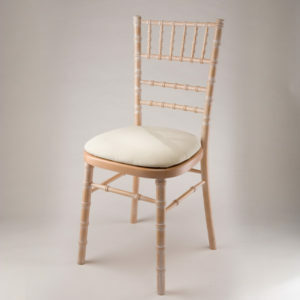 This classy looking chair is manufactured from European beech wood, which is known for its strength and durability. 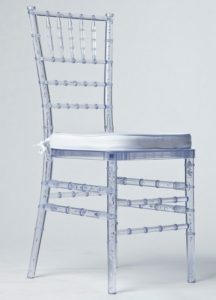 Sleek and stunning, this original chair is the work of Phillippe Starck. 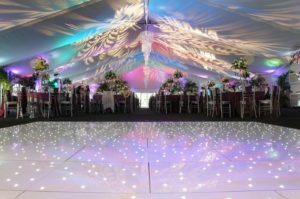 The Ghost Chair gives a powerful impression when entering any marquee or venue. The simplicity of the design allows the chair to fit into any formal or non formal occasion. 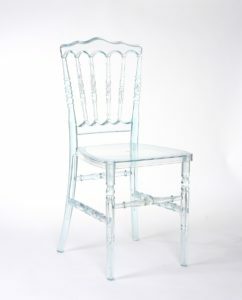 This transparent chair is great when using LED lighting in the marquee or venue. The way the light reflects off the chair which then allows it to change colour is a great bonus. The chair itself is made from a hyper grade RS10 plastic which is both lightweight and solid. 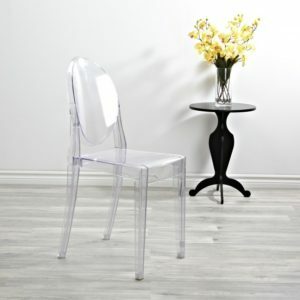 This Ice Chair is very similar to the Napoleon in design, a more subtle looking piece; it comes with various coloured seat pads to choose from so you can be sure to match the décor in the venue with this elegant chair. 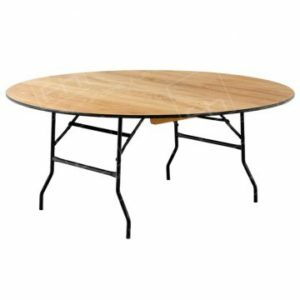 The round dining table is gives you flexibility with your table layouts as they come in 3ft,4ft,5ft & 6ft. 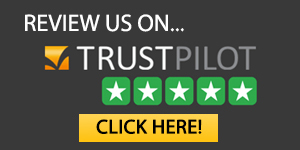 They are extremely sturdy and are secure with metal folding support legs. 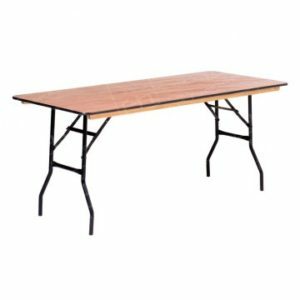 Once again the wooden rectangular table comes in sizes of 4ft long, 5ft long, and 6ft long. By either 2ft or 2.5ft wide. 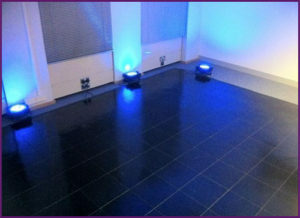 They are a great option to have as a top table or buffet area. They too are extremely sturdy and secure with folding metal support legs. These mirrored tables are a thing of beauty. 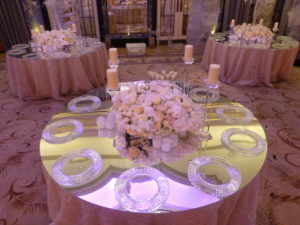 The table itself is a round or rectangular dining table which would then have a custom made mirror top placed on it. 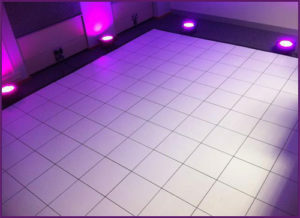 This creates a stunning look and will transform your event. This is the furniture industries crown jewel. 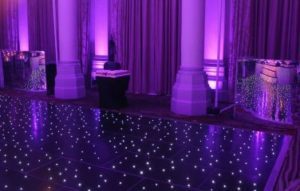 The LED Illuminating Table creates and incredible effect when one of our wireless LED Uplights are placed beneath the table causing the light to immerse the tablecloth in any colour of your choosing. 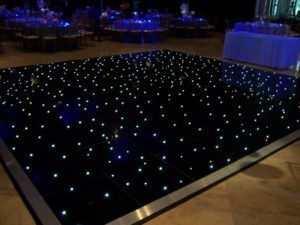 The Uplights can be DMX’ed so each table can change colour mid event with just a touch of a button.